Computer users! 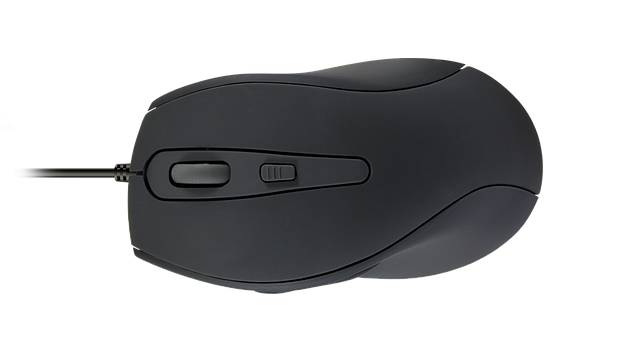 You know that trusty mouse that you carry around everywhere along with your laptop? Yeah, that's covered in gross germs and bacterial. Think about it - when was the last time you washed or wiped down your mouse? You touch it all day long, let other people touch it, but - unlike your pants - you don't change it at the end of the day. Fortunately SPEEDLink are here to help with their new updated AXON mouse which will help fight germs (and make you a less annoying person). We've reviewed a few mice and keyboards from SPEEDLink in the past, and most of that tech was geared toward gaming and hard use. The SPEEDLink AXON Silent & Antibacterial Mouse is more of an everyday and office device, featuring a decidedly low-tech wired USB connection, and a gentle, ergonomic, and pretty unremarkable design. This thing will not turn any heads in the coffee shop as you whip it out if your bag... and that is the point. 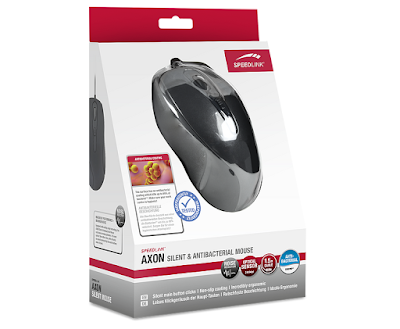 The SPEEDLink AXON Silent & Antibacterial Mouse has two great advantages... as the names suggests. First off, the mouse is coated in a thin rubbery substance that works quite like silver in that it will kill 99% of bacteria that it comes into contact with. This means if you've got something nasty on your hand from a public toilet (or your own toilet - it happens) and you touch your mouse, the germs won't linger there in cracks and crevices to re-infect you later after you've washed your mitts. You can't really feel this coating, as the mouse feels to the touch like any other ordinary desktop mouse, but SPEEDLink assure us it is there. 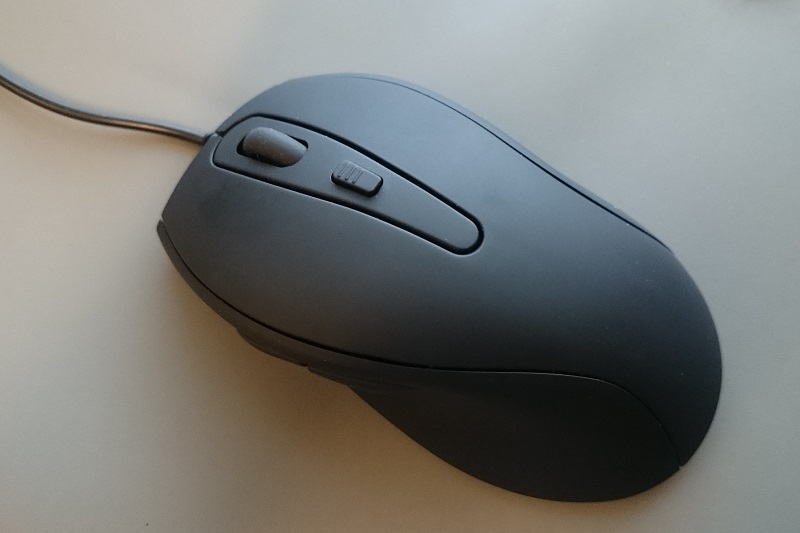 It is certainly very comfortably to use, and as most of us use smaller wireless mice, the larger AXON felt quite luxurious, supporting your whole hand well. And the other advantage? As the name suggests, this thing is quiet. 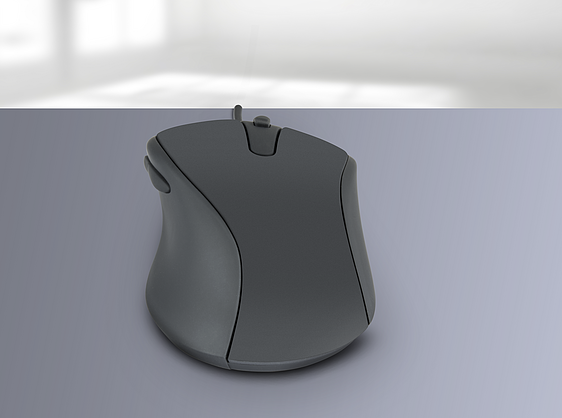 As most conventional mice issue a reassuring click sound every time you... err... click, it can get quite tedious for those around you if you're doing something click-heavy. The SPEEDLink AXON Silent & Antibacterial Mouse produces no clicking sound at all when you press one of the five buttons. This means you can use this for something like gaming, where you'll be clicking a hell of a lot, without disturbing other people. Imagine also an entire open-plan office using these; that background rattle of mice would be gone. However, this is a wired mouse, so getting it might be a bit of a step back for many people who have become accustomed to using wireless controllers. 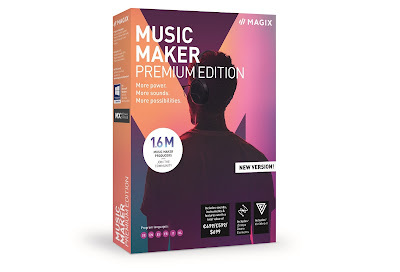 That said, the wire is good and long at 1.5m, and that really does suggest that SPEEDLink are targeting this at desktop users, not mobile laptop users. Still, if you're concerned about both the dangers of bacteria, and the dangers of being an annoying clicker, this could be for you.